A Sad Goodbye but a lovely weekend. This week we laid my dear Aunt Joan to rest – she was 94 years old and had been healthy most of her life. Her time had come but I feel for her husband who is still alive – they would have been married for 70 years this April!!! However, it was lovely on Monday to go back to my cousin’s after the ceremony and see the family for a change as we hardly ever meet up. Both my kids came to support which was great. 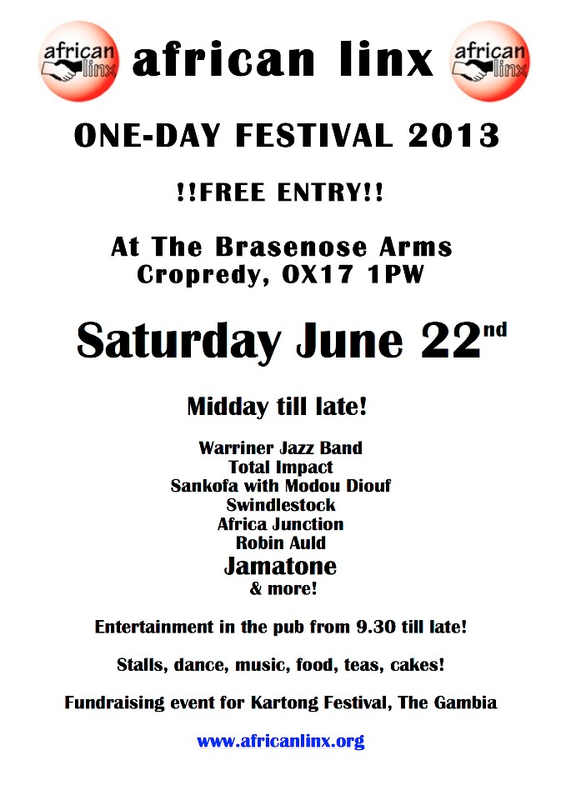 I also have very positive news musicwise as me and my little band have been offered a great slot at the Bath Fringe Festival on May 28th at the Old Theatre Royal in Bath. 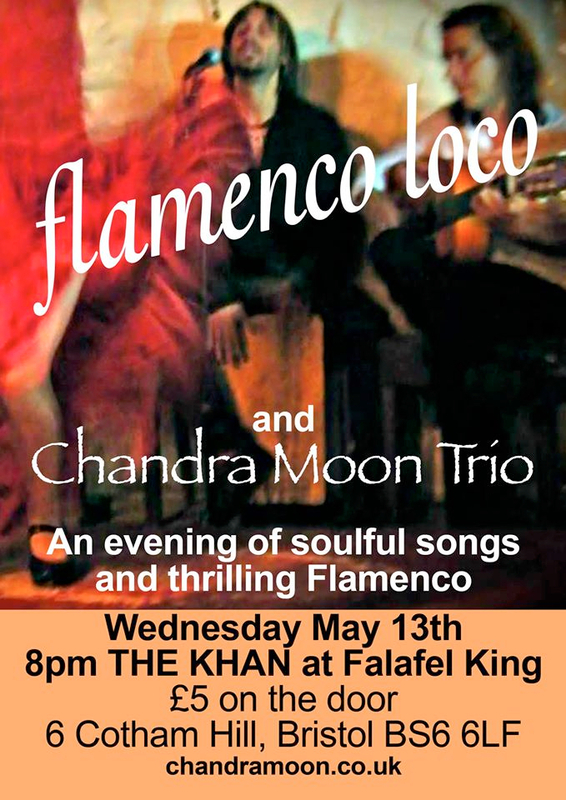 We’re going to do a set of my music followed by a set of flamenco music by my persussionist and his band Ganesha and Co. They are brilliant and I’m really looking forward to the whole thing. It will mean a lot of practicing and promotion but our first really proper gig as a band. This coming week we’re off boating to move a barge from Ramsgate back to London which will be brilliant as long as the weather’s ok as it can be very choppy in a barge navigating round by Margate etc. 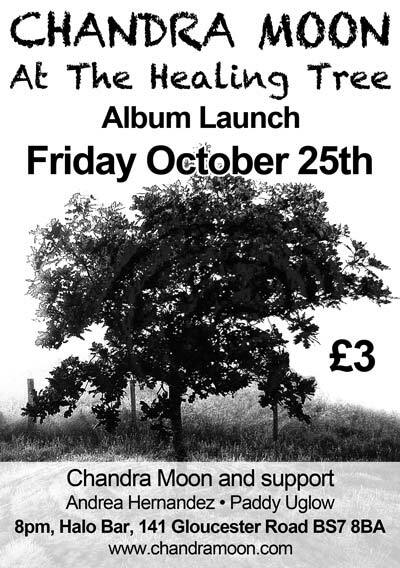 I had a really great evening to launch my new album At The Healing Tree. I had Paddy Uglow and Andrea Hernandez doing support sets then performed two sets of songs with the band I put together specially. It was really good to play the tracks with the full backing of a band to do them more justice than when it’s just me and my guitar! Everyone did brilliantly and it felt like a turning point. 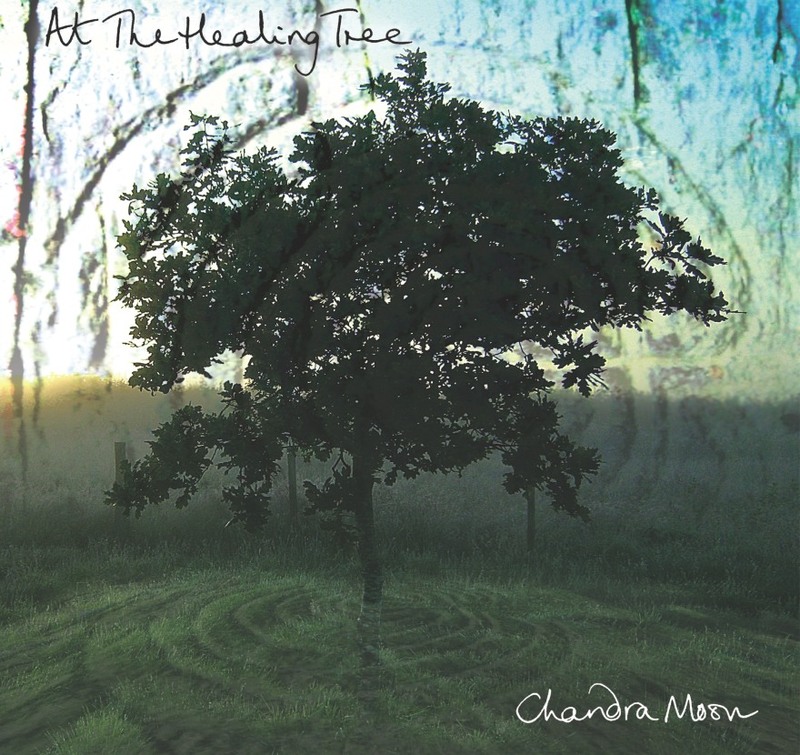 I sold a few albums and also it’s now available as a hard copy on my website Chandra Moon and also for download on CDbaby, iTunes and Amazon. Here’s a photo from the evening. Next stage is to make some more videos and do some more live gigs and hopefully write some new songs! Poster for my Album Launch in Bristol! I am very happy to announce I have finally finished my second album At The Healing Tree and I am having a launch gig in Bristol on October 25th at The Halo Bar, Gloucester Road, 8pm – it would be wonderful if you could come. 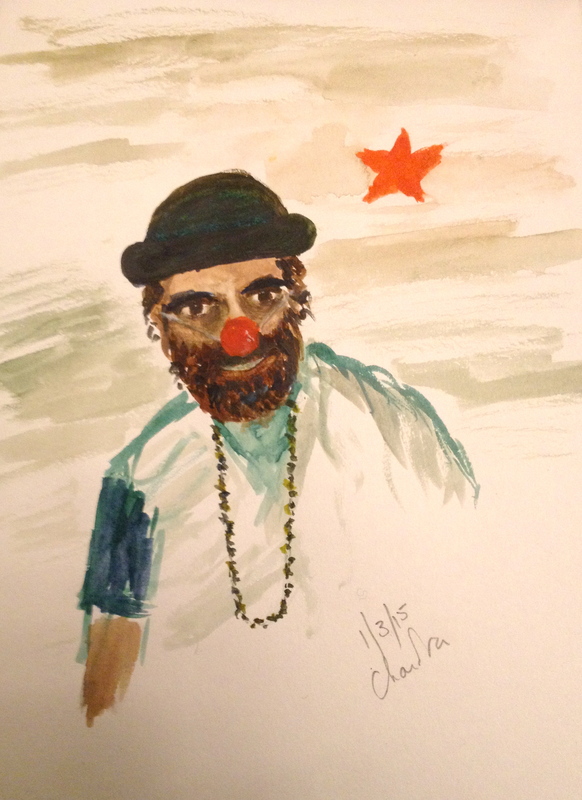 The album features some wonderful musicians and I’m lining up a great band for the launch. The album only costs £7.50 and I’m offering a very special deal of including my first album Full Circle for an extra £2.50 – so only £10 for two beautifully produced albums. Of course, you can buy them separately too. So, hope to see you at the launch or do visit my website to get your copy (or contact me direct if you’d rather pay by cheque). Thanks so much for all your support which has inspired me to get this far!